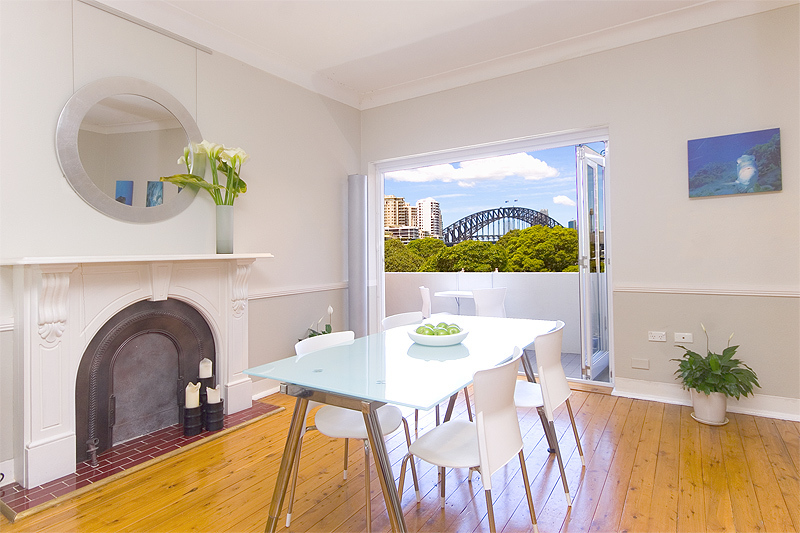 I have to say that my personal experience with Sydney Boutique Property has been really satisfying even from the very beginning when I first contacted you in order to find an apartment from overseas. We've been renting out our furnished apartments through the SBA team since late 2005 - that's nearly nine years - and we see no reason to change! Your team may have new personnel over the years but the standard of your service has always been very, very good. We like the people you employ and we enjoy a sense of security about your system - the inspections, condition reports, inventory, formal leases, access to your tradesmen. We feel our properties are in good hands. 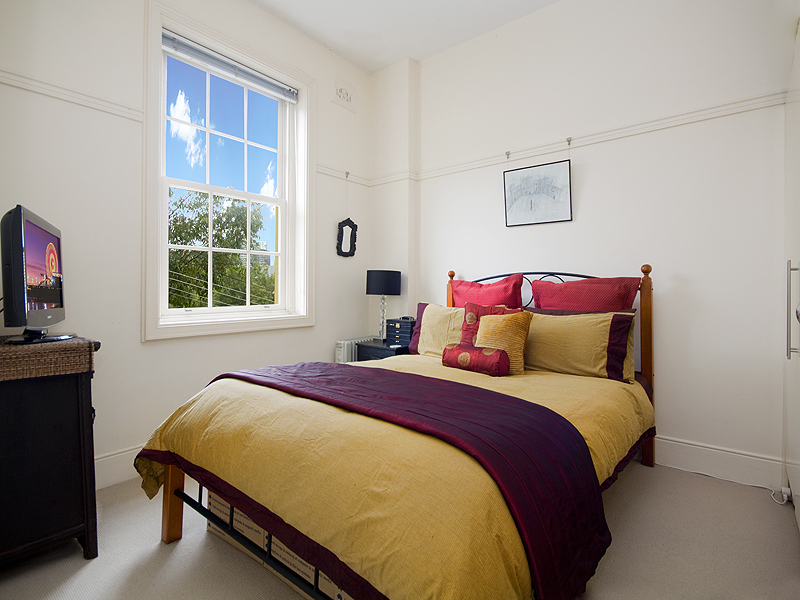 Being fully furnished, our properties appeal to a smaller group of renters but you've always found good quality tenants, many of whom have stayed well beyond their original term. Recently, we've been coming up to Sydney a lot so we've been more 'hands on' owners but you've adapted to that while still offering to carry out the task. We feel we have an excellent working relationship with you all. Your accounts are prompt and well presented. It all smacks of a well thought out system which you stick to. I'm trying to think if there is any room for improvement but nothing comes to mind. Well done! We're happy. We thank you all. I recently engaged Genevieve Taylor and Chris Delaney from Sydney Boutique Property to sell my investment property in McMahons Point. I couldn't be happier with the professional manner in which they both managed the sale. Chris and Genevieve are a great team who always provided me with prompt and frank feedback and importantly for me negotiated a sale price that was a street record! I would have no hesitation recommending Genevieve and Chris’s services. 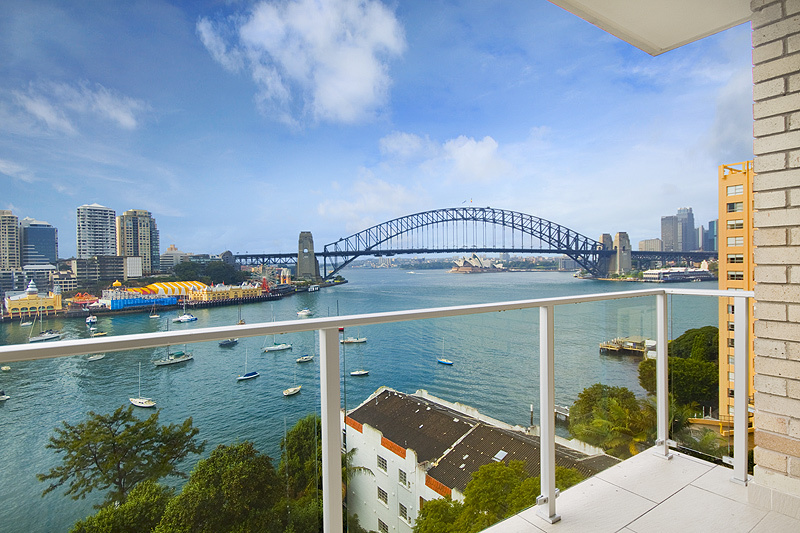 Genevieve and Chris from Sydney Boutique Property recently sold our unit in Lavender Bay. We found the process to be a pleasure from start to finish - and the result that they achieved in rather difficult market conditions was remarkable. 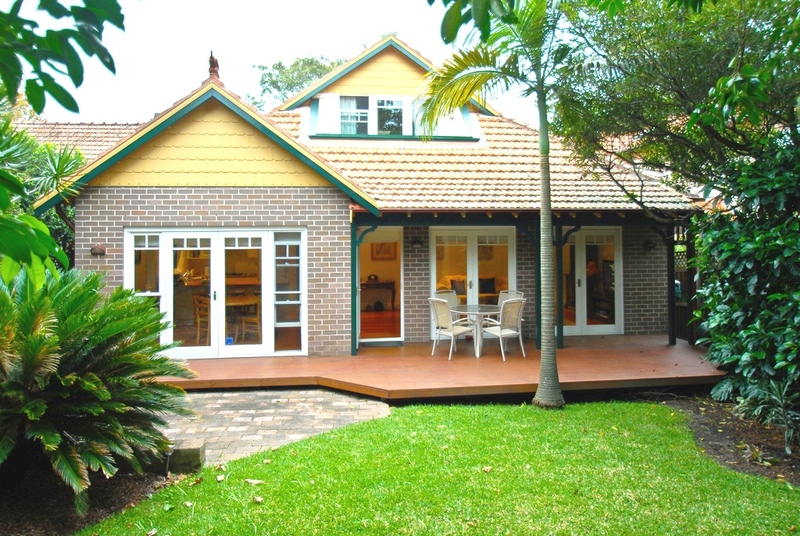 Initially we were tempted to approach one of the bigger real estate chains in Sydney to market and sell our unit. We were tempted to believe that they might have a greater ability to attract more potential buyers from a bigger database. We decided that a smaller, boutique agency with a real down-to-earth personal touch would suit our needs far better. We were absolutely right! The three opens were full and the follow up and communication was always superb. In short, we were delighted with our sale and thanks to Gen, Chris and the team at Sydney Boutique we are now looking to buy our next place. If I don’t see you beforehand many thanks for being a good agent on behalf of myself as the tenant and ensuring issues were rectified in a timely manner when raised (not that there were that many). 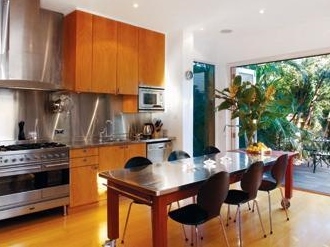 If ever my husband does decide to relocate will definitely come to SBP as a first choice for a larger rental property! I appreciate your company’s continued proactive communications and always the tremendous attention to quickly leasing to great tenants that have always treated my property perfectly. We’re very happy with the response of your team in dealing with the flood. Carly did a great job in finding us accommodation immediately, the night after the incident, accommodation which was nearby as well. I told her we both needed internet access during our stay in the hotel while the repairs were being undertaken, and she arranged for that as well. So very satisfied with the promptness in dealing with the situation, and satisfied as well arranging for the booking to take longer than the original estimate for the time it would take to repair the damage, which was prudent in retrospect, as indeed it did take longer to deal with than the original estimate. 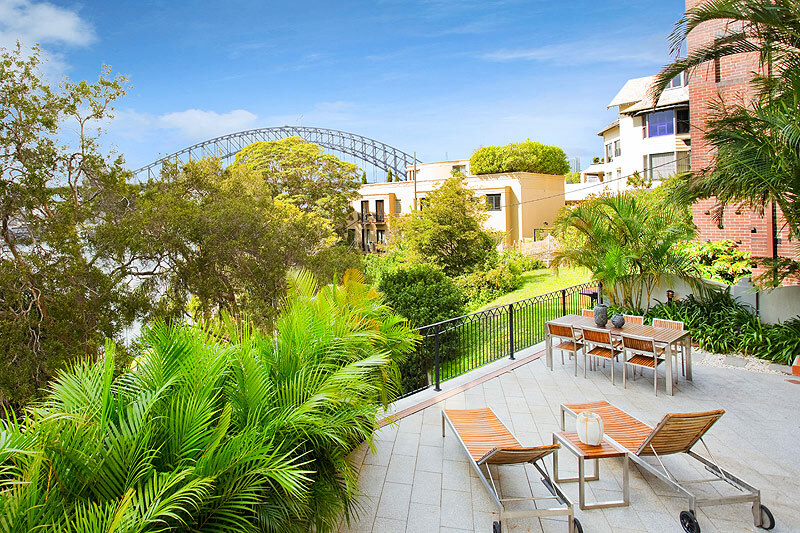 I mentioned to Carly that I was very happy with the service from Sydney Boutique, and Australia is now my seventh country and I know how hard it can be to find good estate agents and that Sydney Boutique is one of the best I have dealt with. Thank you Genevieve and to your team for dealing promptly with the situation, and perhaps down the road we will be using Sydney Boutique again. absolute delight to get to know. inspections or required repairs or maintenance. that the tenant is well looked after. 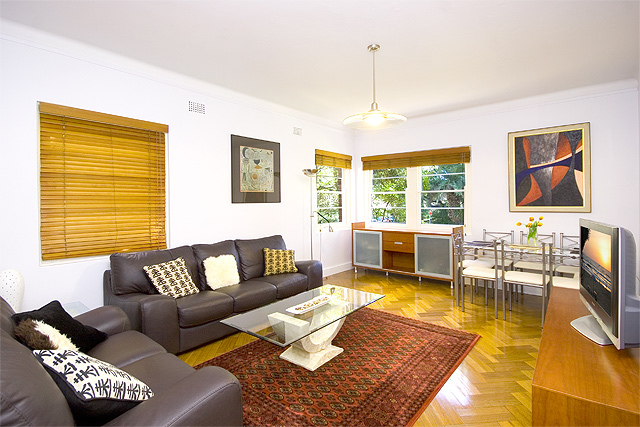 then Sydney Boutique Property should be your first choice. I've been a client of Genevieve since she started in McMahons Point and over the years I've been happy. Most of all, as a landlord living abroad, I don't have to worry. 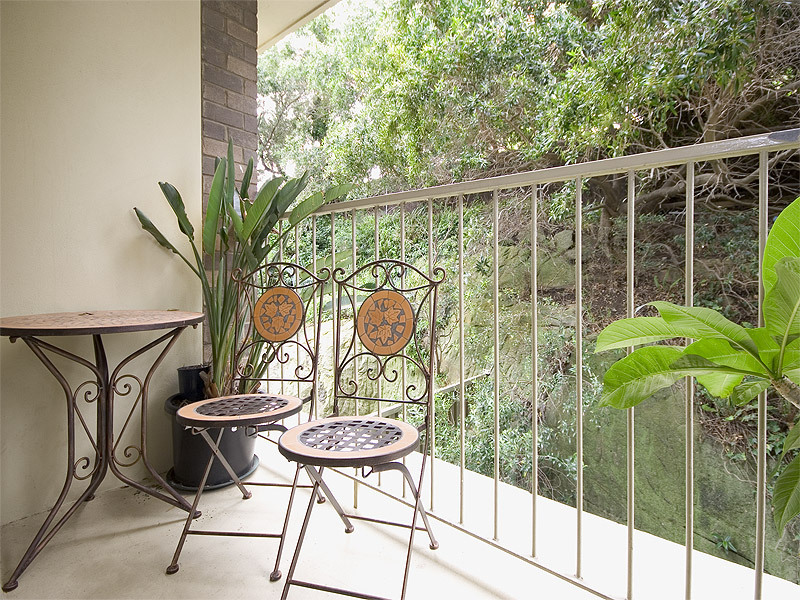 Personally my experience with Sydney Boutique Property has been excellent. I’d especially like to mention the communication provided, whether it’s via telephone or email it’s always been swift and professional. A quick resolution/reply goes a long way in today’s fast moving environment. 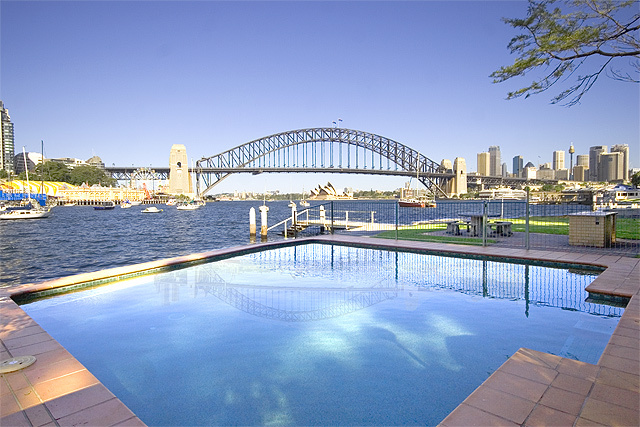 And that is a standout quality Sydney Boutique Property has to offer. Receiving information or messages (replies) outside the standard 9 to 5 Monday to Friday should be much-admired. 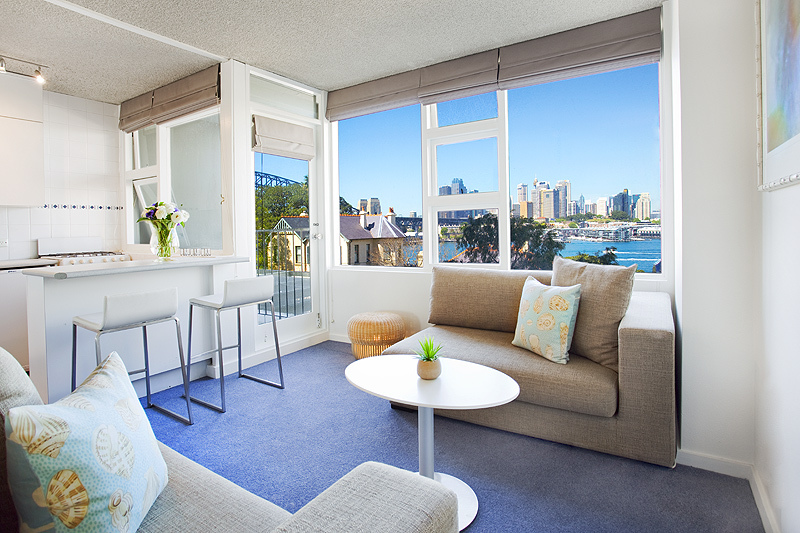 Sydney Boutique Property have applied a more personal touch to property management in my view, and this has made my overall experience first-rate. The only advice I’d give is keep up the good work!